cocktail is the best way to celebrate all summer long! Do you like Piña Coladas? And getting caught in the rain? Excuse my cheesiness, I just couldn't resist! 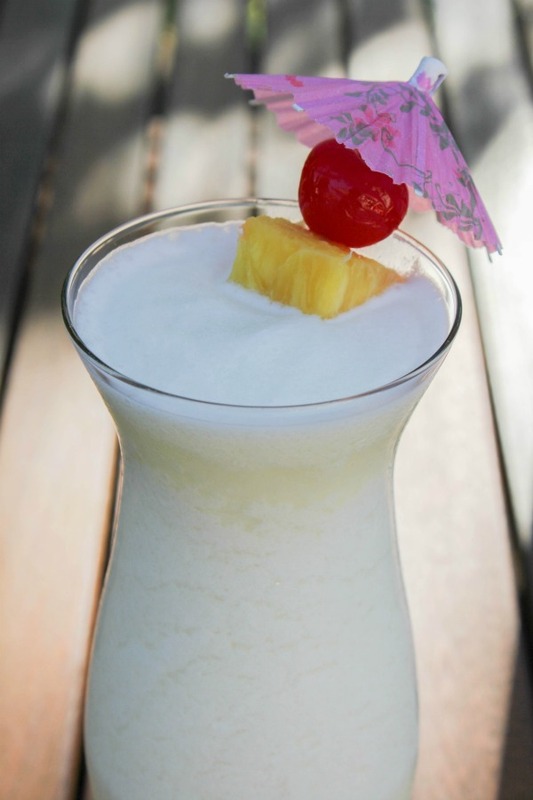 This week my #SundaySupper friends and I are celebrating National Piña Colada day and all I've been thinking about is that song. Not only have I loved Piña Coladas for as long as I can remember, but I love anything that involves coconut and pineapple. Especially during the summer! Those flavors just remind me of being somewhere tropical, on a beach, sipping a fruity drink. I'm one of those people that loves what I call "foo foo" drinks. The sweet and fruity ones! Piña Coladas, daiquiris, sangria, those are my kind of drinks. 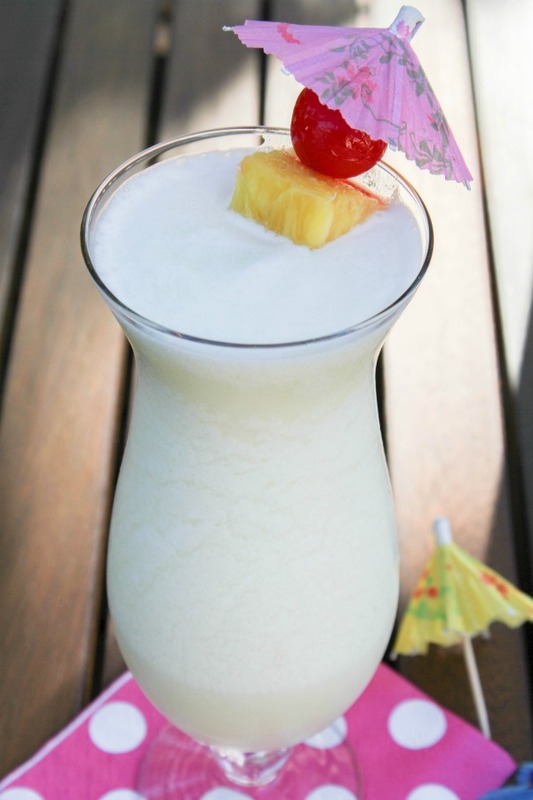 So when I learned about it being National Piña Colada Day, I just knew I had to share the classic drink with you. This delicious cocktail is made with just three ingredients and lots of ice. I love mine frozen and blended and have never actually had one on the rocks. If you like your drinks on the rocks, or if you don't have access to a blender, then you can definitely make it that way! Just mix the ingredients in a shaker with ice, then pour over ice. Either way, it will come out perfect for you to enjoy. 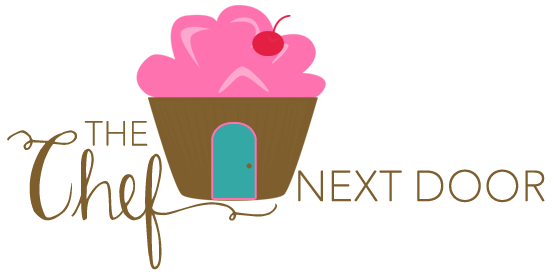 Don't forget to grab more delicious Piña Colada inspired recipes from the #SundaySupper tastemakers at the end of this post! What's your favorite cocktail? Do you like sweet and tropical drinks? Share with me in the comments below! 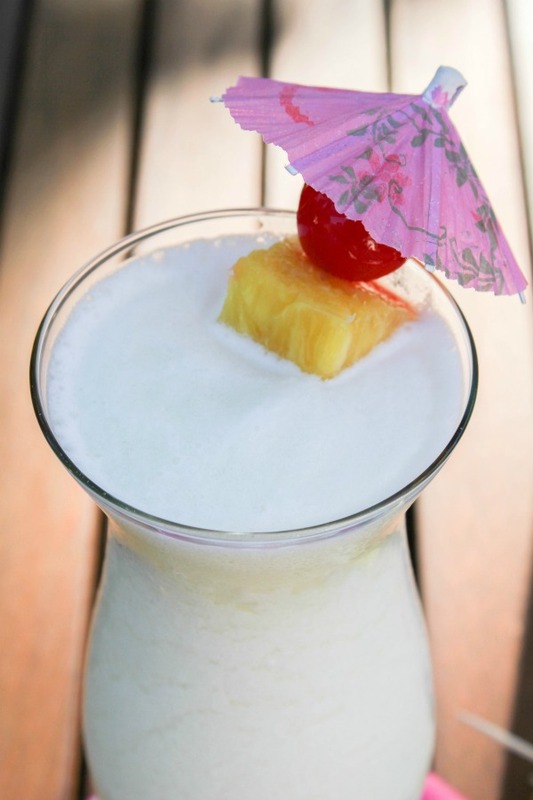 Add the rum, coconut cream, juice and ice to a blender and blend on high until smooth. Pour into a tall glass and garnish with the pineapple and cherry.